Borgge Technology Company creates software for mobile internet and consultant services. The app, BanBao, is a free personalized social information companion for your Windows Phone that compiles all your friends, news, and Twitter in one place: anywhere, anytime. The mobile app helps users book hotel rooms around various cities for a highly discounted price. The company is developing the mobile app, iKnow. iKnow is an English study application that is accessible via mobile phones, so users can study on the go, and teachers don’t need to have access to a computer lab. 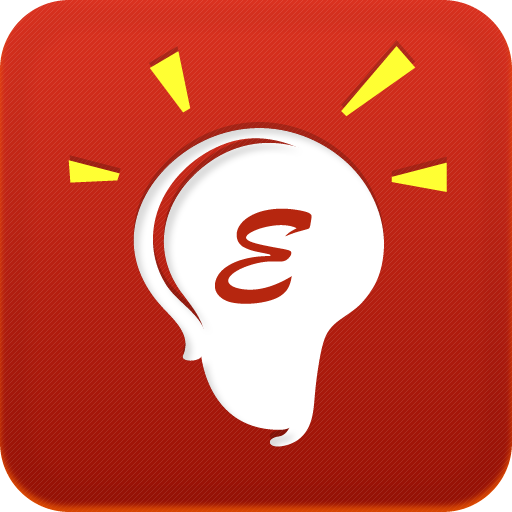 This means the app can be incorporated into the activities of a normal face-to-face classroom. GuoRuan is a leading software outsourcing brand with 20 years of industry experience. The company has developed online, mobile, board and sports games. CooTek is dedicated to improving the usability, functionally and overall value of mobile devices via innovative software. TouchPal Input, which is based on CooTek’s multiple patented technologies, delivers a powerful, easier-to-use alternative to traditional hardware keyboards. RYB has already had success in mobile app development with four released apps. The latest mobile app, White House, helps parents choose child education products. Sinofloat Technology (Beijing) Co., LTD is a leading global provider of mobile video technology. Their wireless video platform also offers a video audio service system. Dian Dao is an application that helps users find their way around various stores. The app provides maps of the stores, detailed information, discount offers, and advice from other users. Snack Limited has developed apps such as Lockscreen and Moments. Lockscreen lets users customize their locked screen with beautiful wallpapers, while Moments helps users easily record every good memory in the life. WITSHARE IT specializes in software talent training and employment centers. The company also produced the software ZhangZhongBao, which provides information for travel enthusiasts. ShangzhiHongxian is an online Q & A community. The website offers instant replies to questions as well as discussion boards for its users. Beijing Qfpay Technology Co., Ltd.
Qfpay is a new mobile payment solution provider focused on small micro-businesses, mobile businesses and personal users. The app, Qian Fang QPOS, helps users complete payments by smartphones and supports payments by major credit cards. XingShuBao is an educational media reading application for children. The app will support features like music, game, etc. for children. Upright Harmony Company develops software for online commerce. The company also provides professional online services as well as a social network. Beijing Fulcrum Mobile Networks Inc.
Fulcrum Mobile Networks develops applications that include Chinese input, soft recommendation, and games. 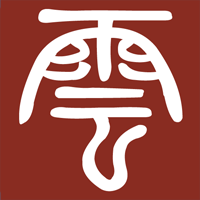 The app, I’m Chinese, is an easy-to-use Chinese input tool for both Simplified and Traditional Chinese. Users can send Chinese content through SMS or email, and can also search by keywords in Chinese. Mianyang Tongheng is a software development company specializing in IT services. Inspus developed an application for smart dialing that will make dialing and texting more effective. The company developed Weifeng Inn, which is the first Windows Phone Chinese Apps Store. The app provides users with the latest WP7 app information, including the latest release and version updates. 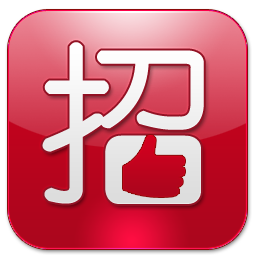 Debug Technology Co., LTD is a social network to introduce Chinese culture and E-commerce website. Chinese Opera Project introduces opera-related knowledge, video, and e-commerce websites. Sorry about the delay– the links are updated now.